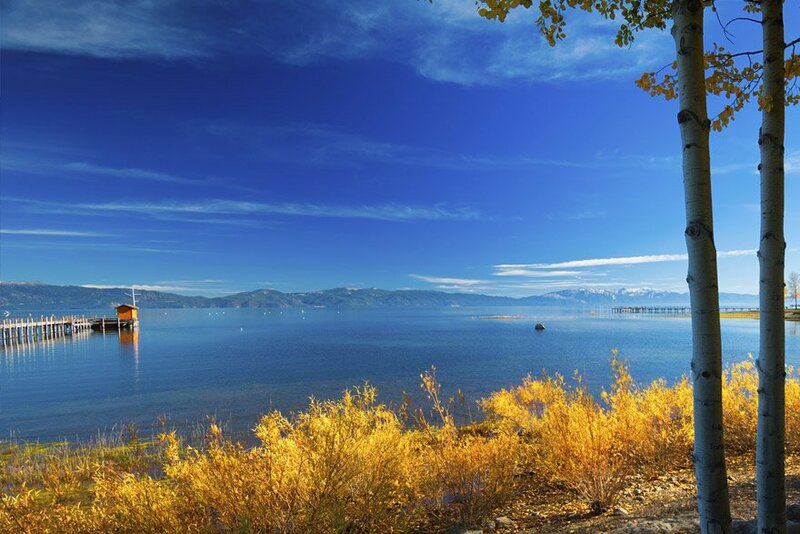 Fall at Lake Tahoe is a magical time of year. If you need an excuse to come to Tahoe then this would be as good of one as any. 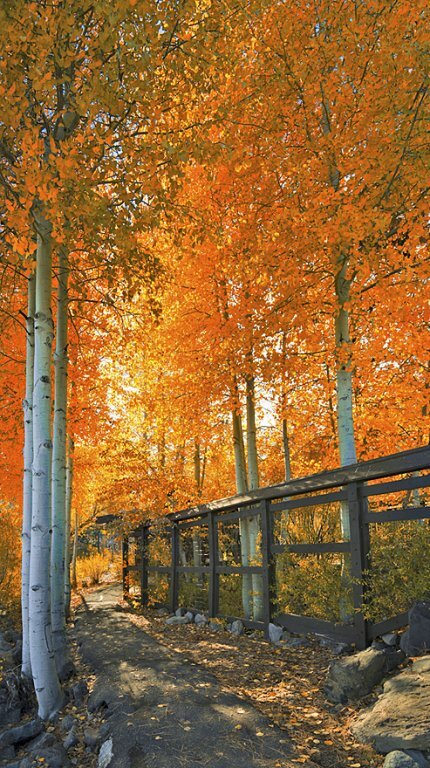 From about mid September to late October the aspen trees put on a colorful show as summer green leaves give way to yellow, orange and red tones. You will find groves long creeks and rivers, bog areas and mountain ravines. 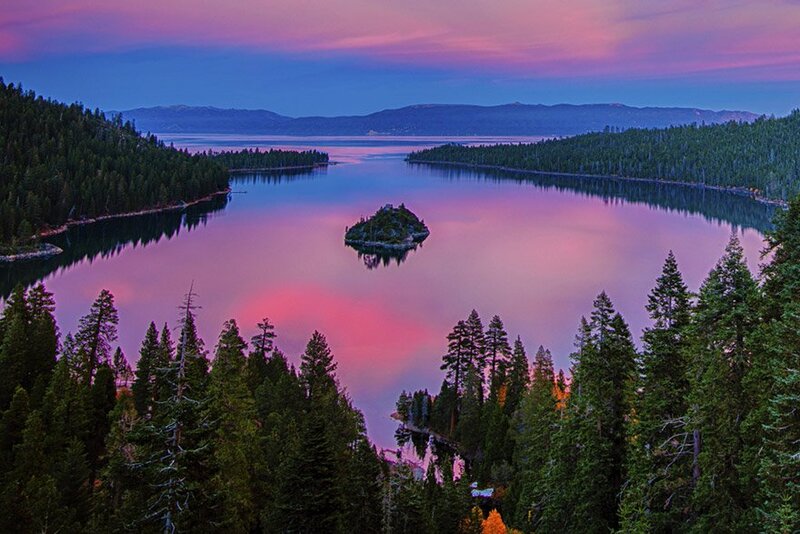 You just have to get in your car and take a drive around Lake Tahoe and Truckee see the spectacular color show. 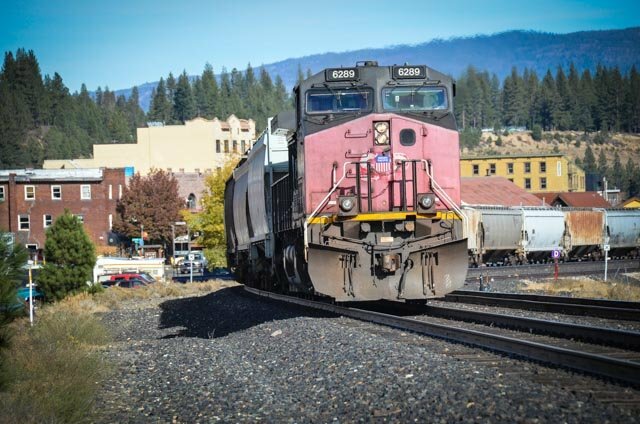 Below are some great images taken around Lake Tahoe, Truckee, Hope Valley and other nearby locations. 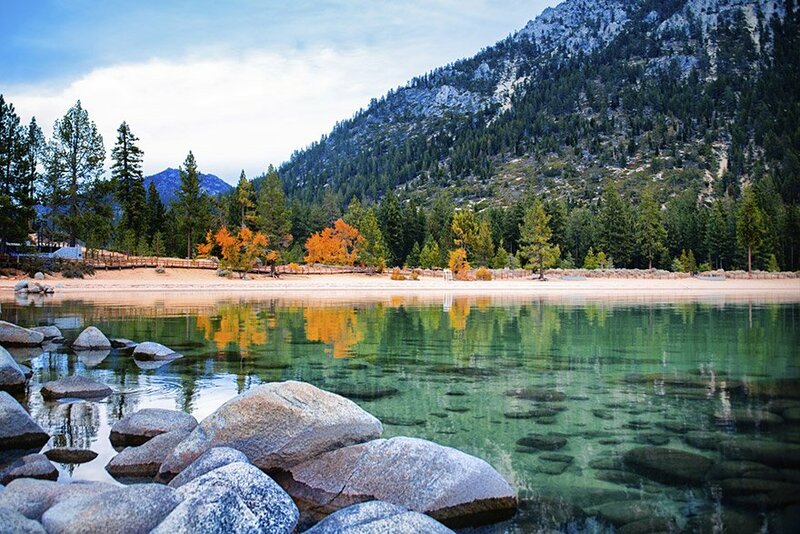 Read on to learn about some of the more dramatic places see fall colors at Lake Tahoe. Come shop the boutiques along Truckee Commercial Row where spots of color are dotted along the Truckee River. 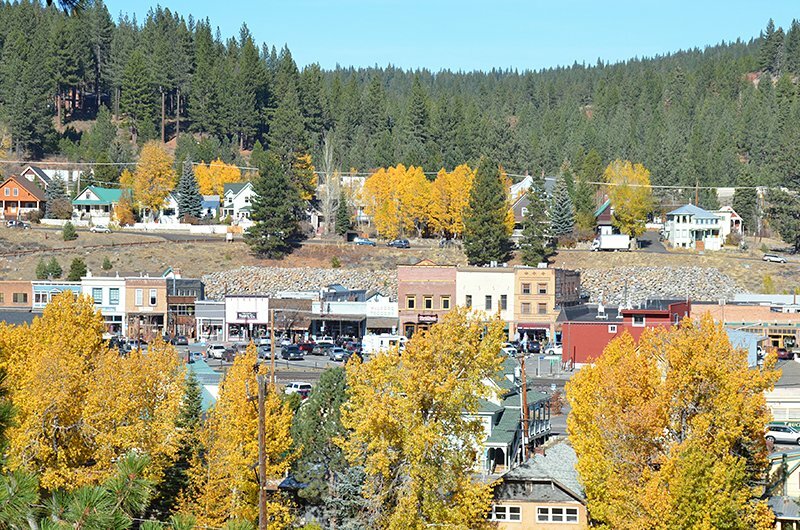 Some of the best views of Truckee are seen from the Cottonwood Restaurant a popular place for great music, drinks and did we mention the view? 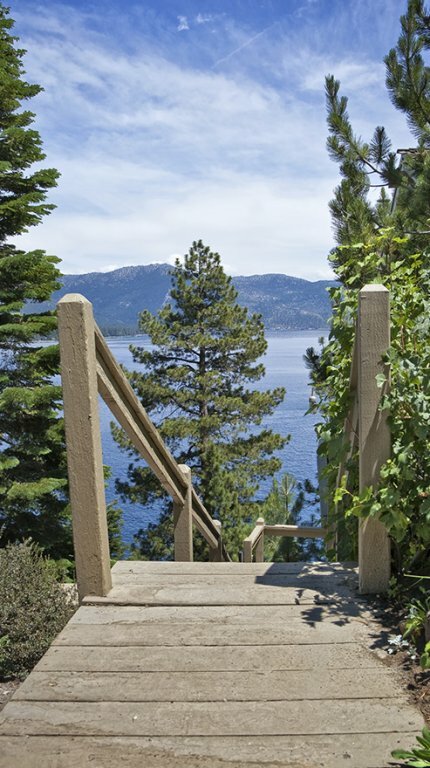 Donner Lake, located in Truckee California, isn’t far off the beaten path, but offers significant rewards to those willing to make the trek. 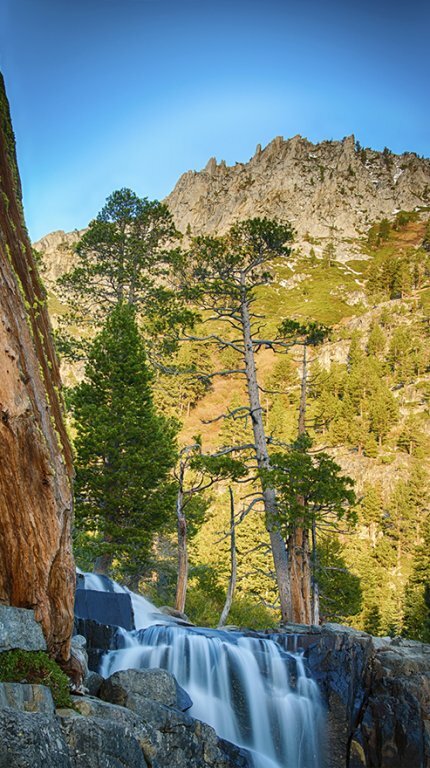 From its breathtaking, panoramic views of the Sierra Nevada Mountains and unique historical sites. 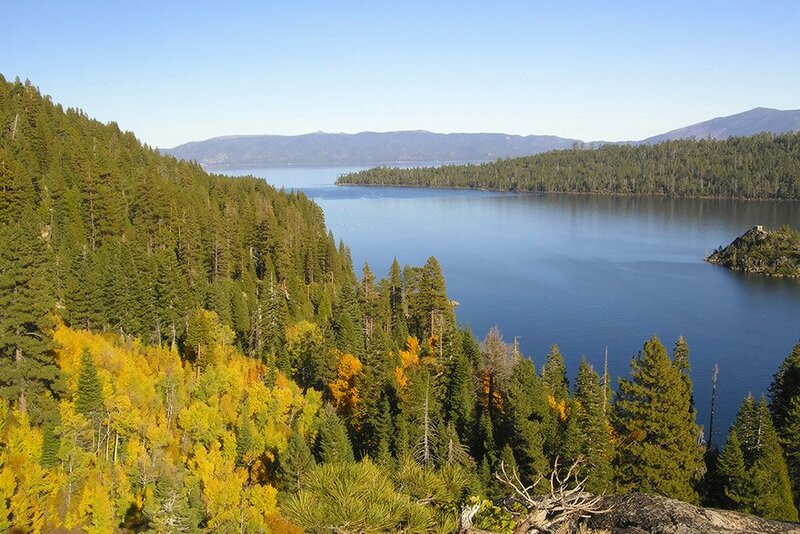 Take a picnic and head to Spooner Lake located at the intersection of State Route 28 and U.S. 50. Spooner Lake is also a major trailhead with over 50 miles of hiking, equestrian and mountain biking trails. 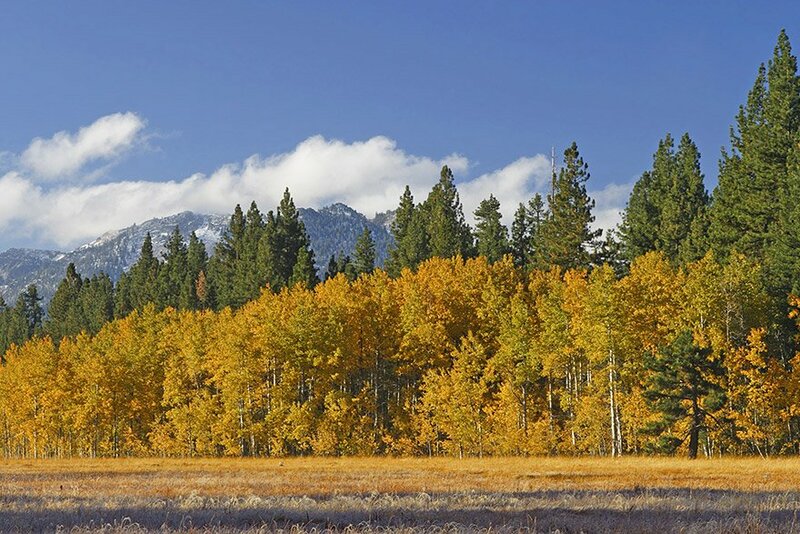 If you want to see more color and you are up for a good hike, then take the moderate 5-mile-hike to Marlette Lake where the fall aspen colors will not disappoint. 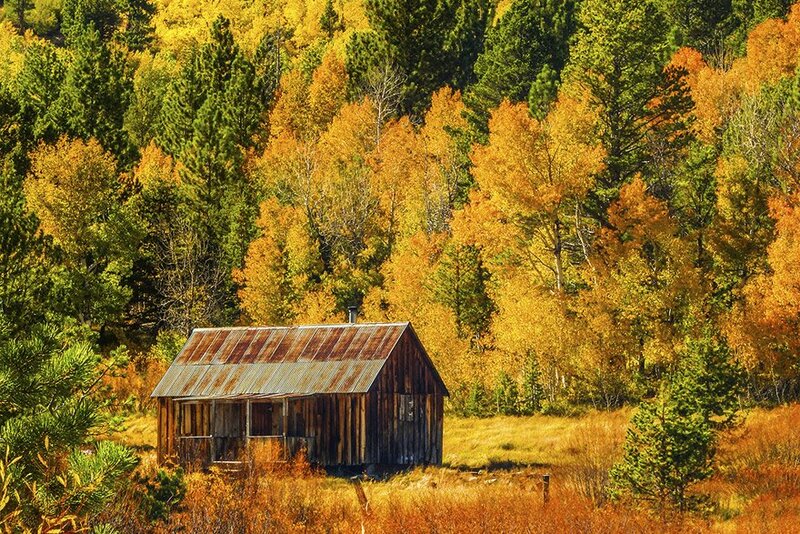 Bring your camera – this is one of the best places to see fall color and get in an amazing hike as well. 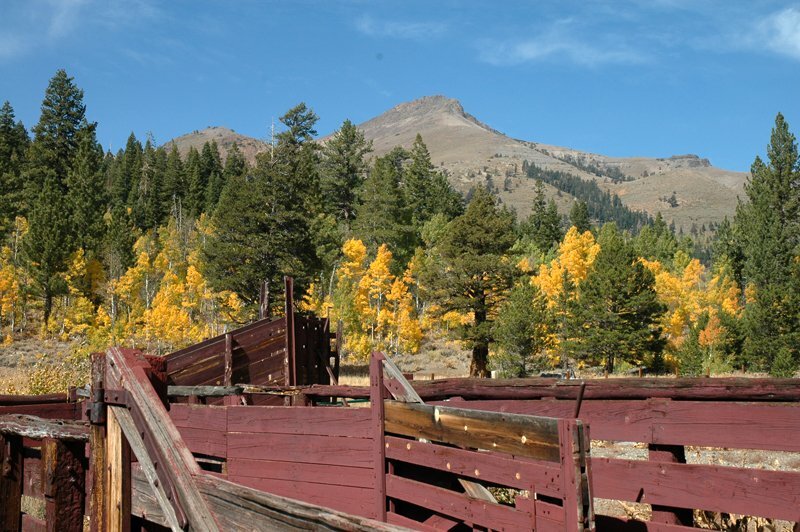 Traveling from South Lake Tahoe, take Highway 50 east and continue past Round Hill, Nevada. 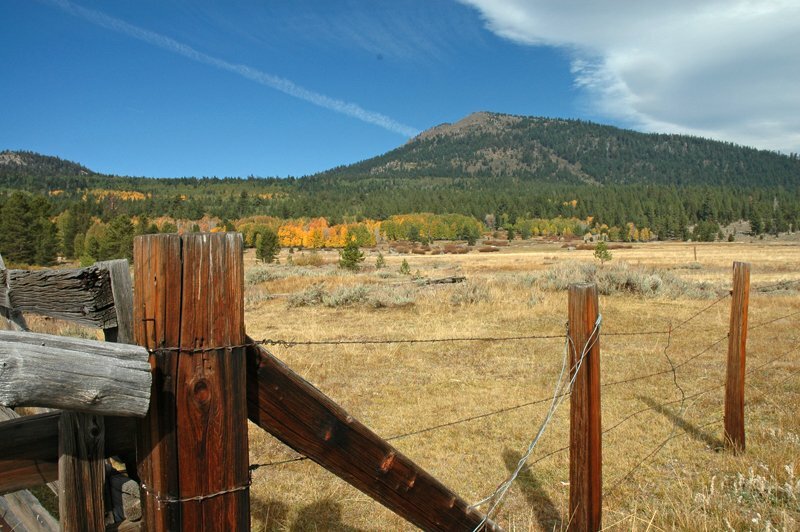 At approximately 6½ miles you will see the burst of color coming from Ponderosa Meadow on your left. 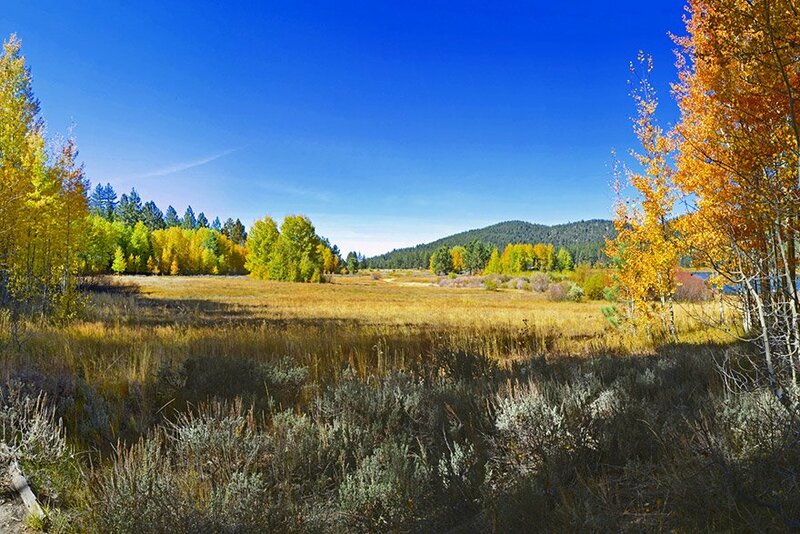 If you ever watched the famous show Bonanza, then you will recognize the meadow from the opening scene of the show. 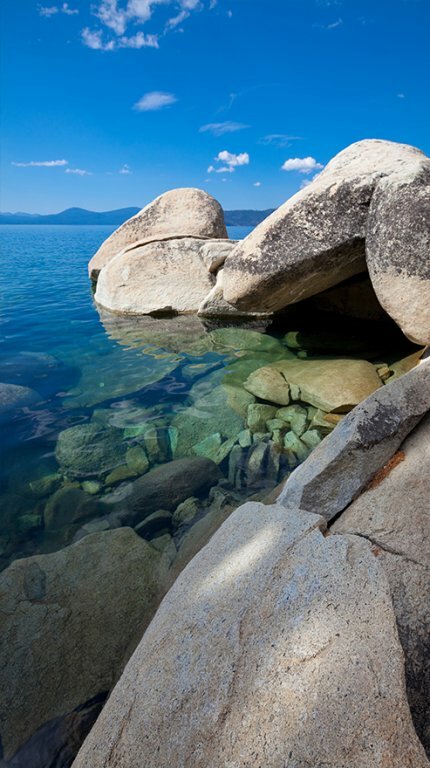 Located 2 miles north of South Lake Tahoe on Hwy 89 is the Taylor Creek Visitor Center and Stream Profile Chamber. Stream Profile Chamber allows visitors to view the Kokanee Salmon in their natural habitat while looking through a floor-to-ceiling glass bay windows – incredible. The annual Kokanee Salmon Festival takes place on October 5th from 10am to 4pm – come celebrate the fall migration of the Kokanee salmon and enjoy the nearby aspen groves that line Hwy 89 near the Taylor Creek Visitor Center. 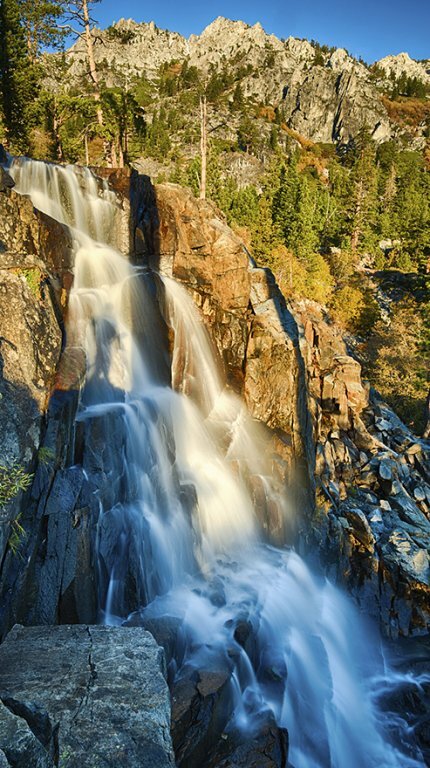 If you up for a Sunday drive then head to Hope Valley, California – roughly 15 minutes from South Lake Tahoe, where highway 88 and 89 meet. 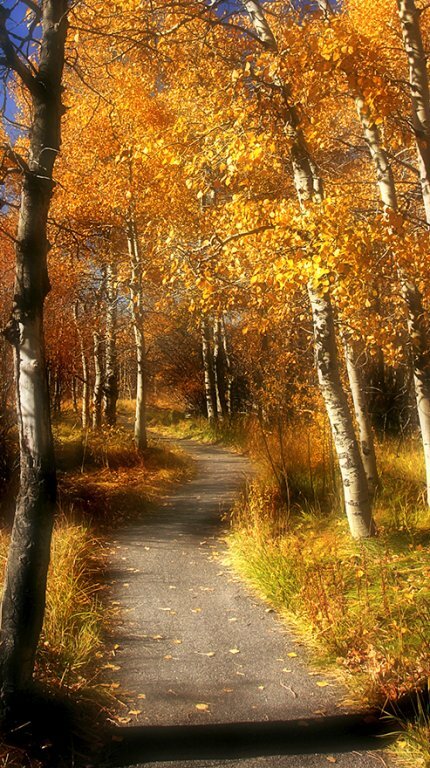 As you descend into Hope Valley the aspen fall colors start surround you. The colors contrast against the blue mountain sky is mesmerizing. Take some time to meander along the creek and simply enjoy the beauty. If you find yourself a bit hungry head to Sorenson’s Resort for some savory beef stew and hot apple pie for desert!